Guardians of the Galaxy Full Body 사진. Rocket Racoon. 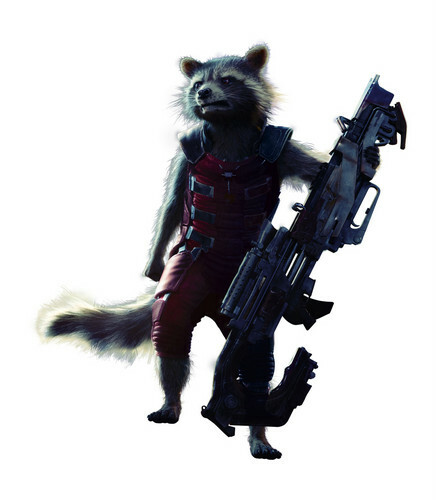 HD Wallpaper and background images in the Guardians of the Galaxy club tagged: photo guardians of the galaxy marvel 2014 full body rocket racoon. This Guardians of the Galaxy photo might contain 라이플 총병, 라이플 맨, 라이플 총 병, 해군 인감, 인감, 해군 도장, 도장, 해군 물개, 물개, 녹색 베레모, 특수 부대, 엘리트 군인, 녹색 베 레모, and 특수 부 대.